A couple of things to consider when noodling over making a tiny house part of your future. 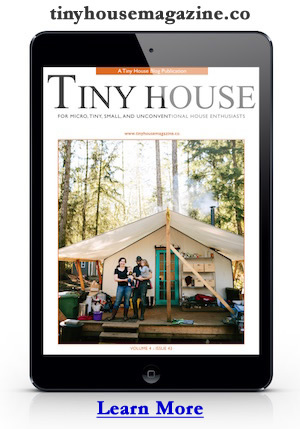 Read more about How To Turn Your Tiny House Dream Into Reality. 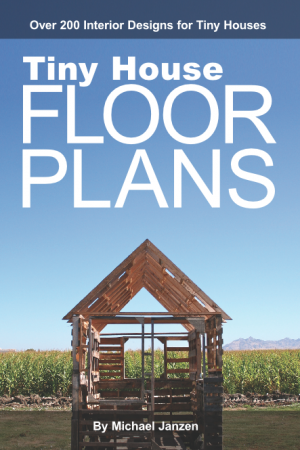 This entry was posted in Lifestyle and tagged future, planning, tiny house.